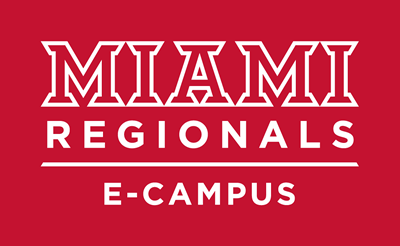 Non-Ohio residents enrolled as E-Campus students receive a special reduced rate of $350 per credit hour (inclusive of the E-Learning fee) for online undergraduate programs. Students must remain enrolled in an E-Campus major to be eligible for the special tuition rate. Tuition for the Master of Science in Criminal Justice program is $525 per credit hour (inclusive of the E-Learning fee) for online graduate programs regardless whether or not you are an Ohio resident.